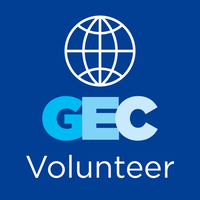 Volunteer for a minimum of one GEC session. 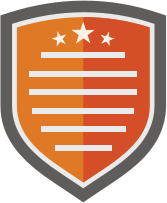 Volunteer to moderate one GEC session. Link to the recording of the session that you moderated. One of the great sessions we moderated.